Watch our free informational webinar with Larry Connors to learn about the TradingMarkets 2014 Advanced Swing Trading Summit. The 2014 Advanced Swing Trading Summit, which will be conducted on April 5, will be your final opportunity to learn how to swing trade, directly from Larry Connors, using a professional, systematic, data-driven approach to trading that you can apply to your daily trading for the rest of your life. Click here to learn more about the 2014 Advanced Swing Trading Summit! Includes both Rapid Profit Target Trading & Trading New Highs! Our 2014 Advanced Swing Trading Summit is structured to make you a complete swing trader. The material that will be covered is for experienced traders. 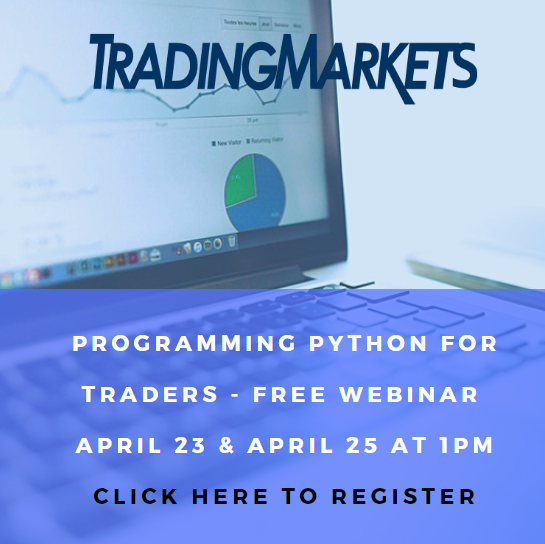 If you are like the majority of traders and hold positions from 2-5 days, this Summit will teach you precise, systematic, quantified strategies to trade. Additionally, all licensed attendees of the TradingMarkets 2014 Advanced Swing Trading Summit will receive immediate access to the materials and strategies from our 2013 TradingMarkets Swing Trading College as a bonus (a $995 value). This Will Be Your Last Opportunity to Learn How to Swing Trade Directly from Larry Connors! Please note that this is a live online presentation and that you will have the opportunity to ask Larry your questions directly. Our Swing Trading Courses are without question the single most popular educational program we have ever offered at TradingMarkets. 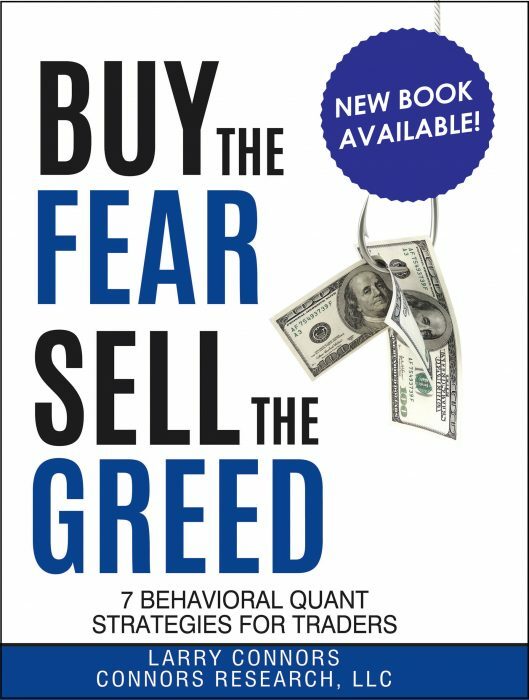 Over the past 9 years, over 1,000 traders have used it as a springboard to mastering the art of managing their own money. The majority rate the courses a 10. In fact many believe it’s the best course on trading they have ever taken. If you are serious about your Swing Trading, then click here to register for a FREE Preview Webinar on the 2014 Advanced Swing Trading Summit. * The price of the 2014 Advanced Swing Trading Summit is $2,500. The Summit will be taught live by Larry Connors on April 5, 2014 from 10am ET until approximately 3pm ET. All materials will be provided directly in your TradingMarkets account.